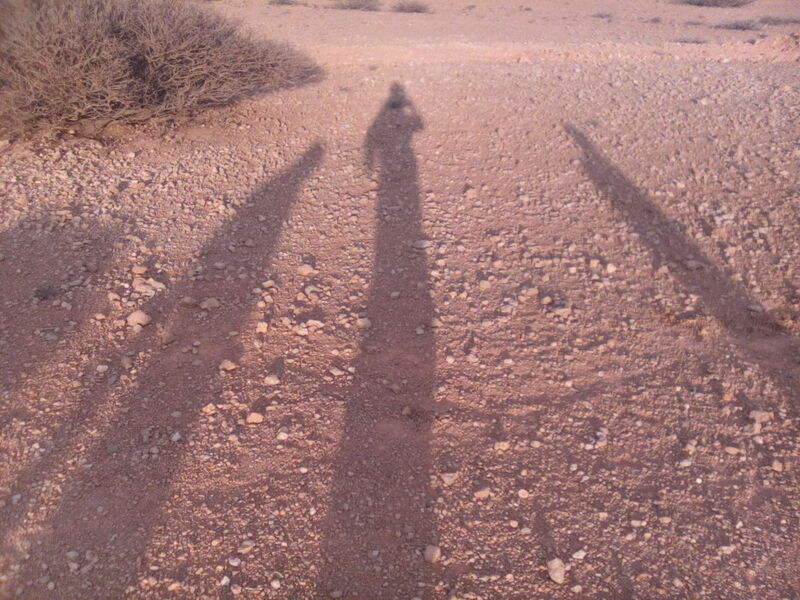 I was last in Garowe six months ago, in March. Everyone I met back then – and indeed my previous visit to Garowe, in June 2014 – told me insistently how safe the town was, how it was perfectly fine to stay in a normal hotel and to walk in the streets and there’s no Al Shabaab here and it’s FINE, damnit, all the internationals are totally overreacting. Then, in April, there was a targeted Al Shabaab attack on a UNICEF vehicle in Garowe, which killed four UNICEF staff and at least three others (even now, the number of people killed in the attack is uncertain). This is the first time I’ve been back since, and I was a little trepidatious about it – ridiculously so, given that I’m quite unfazed by Mogadishu now, which is demonstrably far, far more dangerous than here – but changes in security levels can be quite unsettling. And of course it’s turned out to be completely fine. 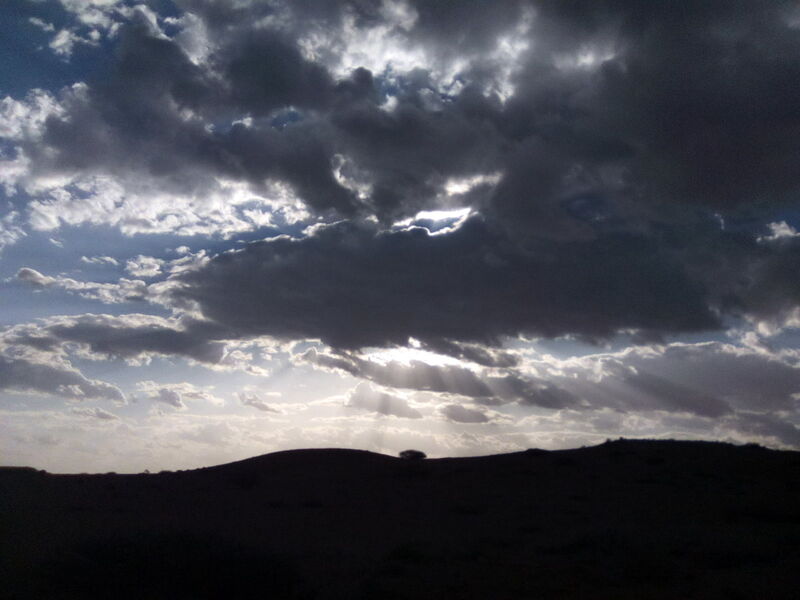 I’m staying in a somewhat more secure hotel than I stayed in last time, and for the first day or two I was a little more circumspect when walking in the street, but after a while I realised that a single terrorist attack – the first for several years in Puntland – does not a crisis make. Back when I lived in Cairo I was quite happy to roam the city at will, despite regular violent protests and terror attacks – not to mention Nairobi, which has been subject to far more Al Shabaab attacks in the past few years than Garowe has. Of course it’s the broader context of Somalia that makes the Garowe attack seem so potentially sinister, and emblematic of a deeper problem – but it doesn’t have to be. People ask me a lot about whether I feel unsafe in the sorts of places I tend to go, and the honest – if perhaps clueless – response is no, not really. In my experience, places don’t tend to feel unsafe (or safe) in and of themselves. It’s a realisation that I’ve had many times while travelling: every so often I’ll find myself arriving somewhere that previously gave me the willies – like arriving at the border between Western Sahara and Mauritania at 3am – and experience a sense of simultaneous relief and deflation: oh, so this is just A Place. It’s easy to build up places in your mind into ravening hellmouths, but then you turn up there and it’s just a town, with roads, and shops, and people going about their daily lives. Insecurity is circumstantial, rather than inherent to a place – I certainly feel unsafe when things are exploding in my general vicinity, or if people are shooting at me, but that’s not something that’s locationally bounded.